PRAISE FOR BONDS FOR CANADIANS 'Andrew Allentuck is one of the premiere financial journalist covering fixed income markets from a uniquely Canadian perspective. 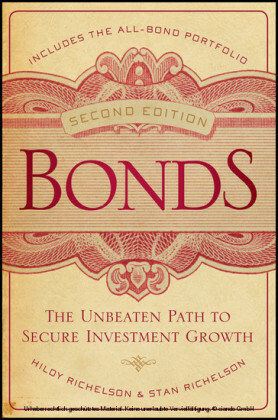 His knowledge of the bond market is second to none.' 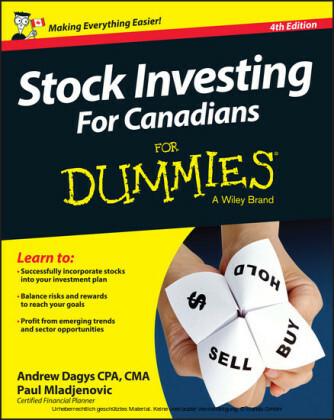 --Randy LeClair, CFA, Vice-President & Portfolio Manager, AIC Investment Services Inc. 'Andrew Allentuck's new book explains the complexities of the bond market to Canadians in an engrossing and deliciously entertaining manner. 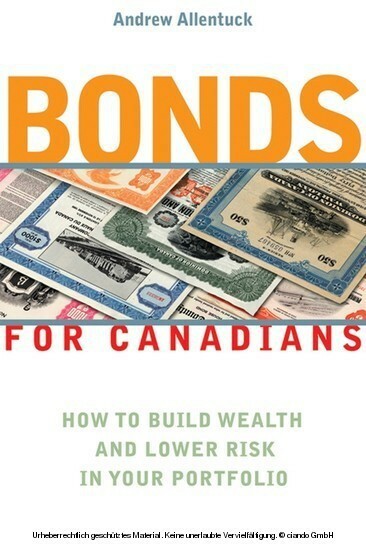 Superbly written, Bonds for Canadians is both a blueprint for financial prosperity as well as a delightful and often humorous look at the most misunderstood and idiosyncratic of markets. I wish this book had been around 26 years ago when I began my career.' --Tom Czitron, CFA, Managing Director, Head of Bonds and Fixed Income, Sceptre Investment Counsel Ltd. 'Canadian retail investors are largely in the dark on how bonds work or how to incorporate them into their investment strategy...That is, until now. Deconstructing what is often considered the most cerebral of financial markets, Mr. Allentuck provides an engaging, entertaining and anecdoteladen account of what boods are, how they work and why they matter more now than ever. 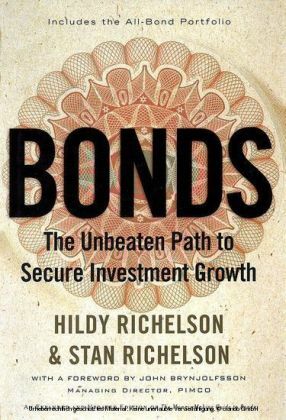 This is the sort of book that every serious retail investor should carry around, dog-eared and rolled, in his back pocket.' --Martin Cej, Investment Editor, The Globe and Mail 'Bonds for Canadians shows how to escape the roller-coaster of risks of the stock market while generating a tidy fortune for retirement. It's an important contribution to financial planning.' --Daniel F. Stonach, Registered Financial Planner, President, Stronach Financial Group Inc.